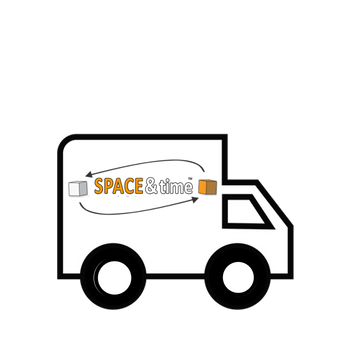 Space and Time Mobile Student Storage Cardiff is the place to keep your precious belongings while you go back home for the summer. We pride ourselves in being the one-stop-shop and most convenient way to store. Also, we cover students studying at the University of Cardiff and across South Wales. Cardiff Students can really take advantage of the Space and Time Student Storage deal we have to offer. Due to the online booking service featured on our website you can book in the delivery, collection and even the return of your student boxes whilst you take your time off studying in Wales. Cardiff University has recognised the value in our service and recommend us to all local and International students. Furthermore our 8 step booking system really does take very little time in organising your student storage package. It will give you more time to wind down from your very busy year studying and taking those all important exams, as a result of the high quality boxes we supply you can pack pretty much anything into them. Like keeping your text books, clothes, computer equipment and much much more safe whilst you travel. Most noteworthy our excellent reviews of our service will give you the confidence you need to know all of your belongings are in safe hands. If you are not going to return to the UK or if you need to continue your studies in a different city we have the facility to send all of your things to almost any city or country in the world. It’s a real pain taking all your gear to and from university every year. After all, it’s only going to be coming back in a few months time anyway! For students going to Cardiff University, you can reduce costs on travel and save time with cheap student storage with Space & Time Storage. Student storage in Cardiff is practical and allows students to keep all their living items in a safe, viable space. In our Cardiff student storage facilities, you can store as much as you need or as little as possible to help out when you manage to take more back home than what you brought with you. 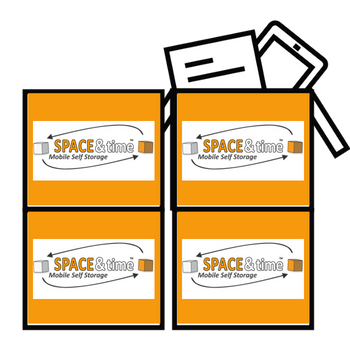 Space & Time Storage student storage in Cardiff also ensure that nothing gets damaged in transit or while they stored in our facilities. To give you extra peace of mind, we are fully insured across the board. 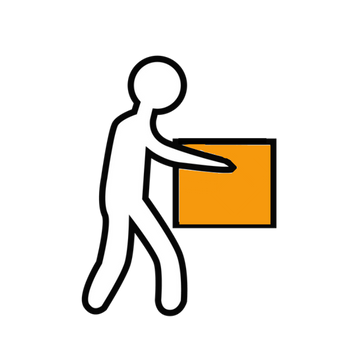 Our team can help you with everything you need to know about student storage in Cardiff, from deciding how many boxes you need to keep your items safe to how those that need extra handling care. 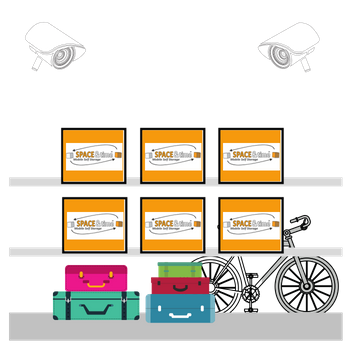 We are Cardiff student storage specialists. Customer experience is at the heart of everything we do; we want to make your lives as easy as possible for the best possible price. 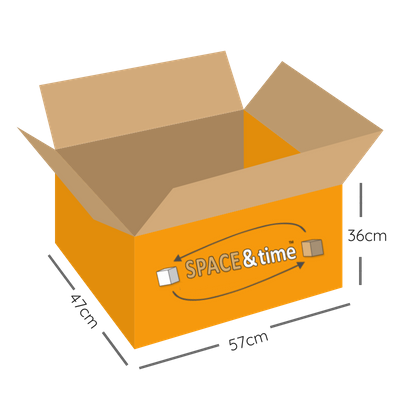 Why choose Space & Time for Student Storage in Cardiff?